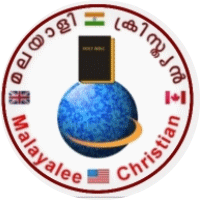 Welcome to Malayalee Christian Song Library. Members please add songs in correct category. Duplicate songs will be deleted.